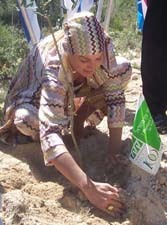 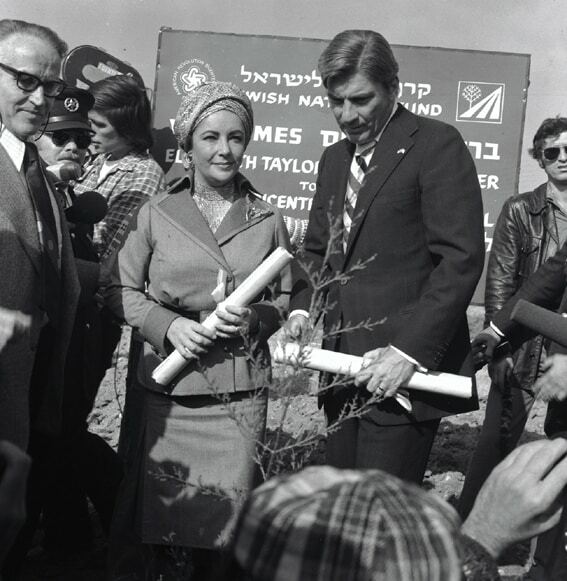 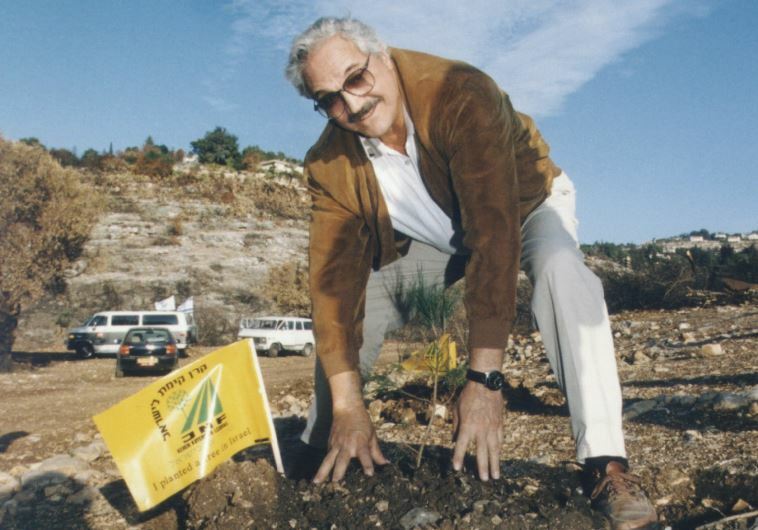 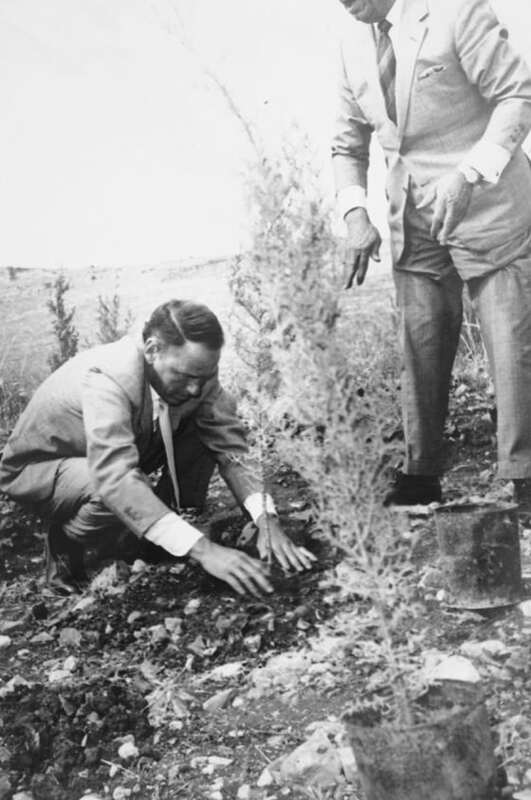 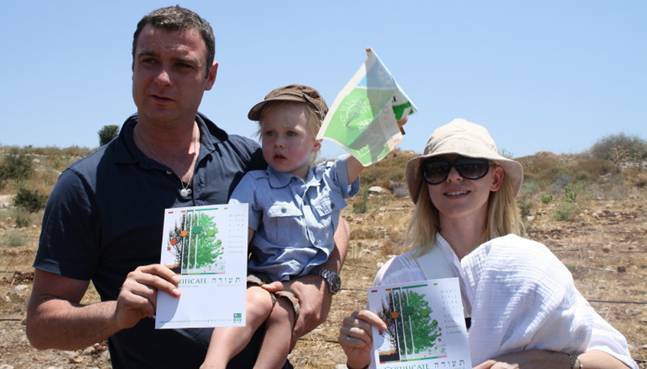 Israel21c has a post showing rare photos of 20th century icons planting trees in Israel. 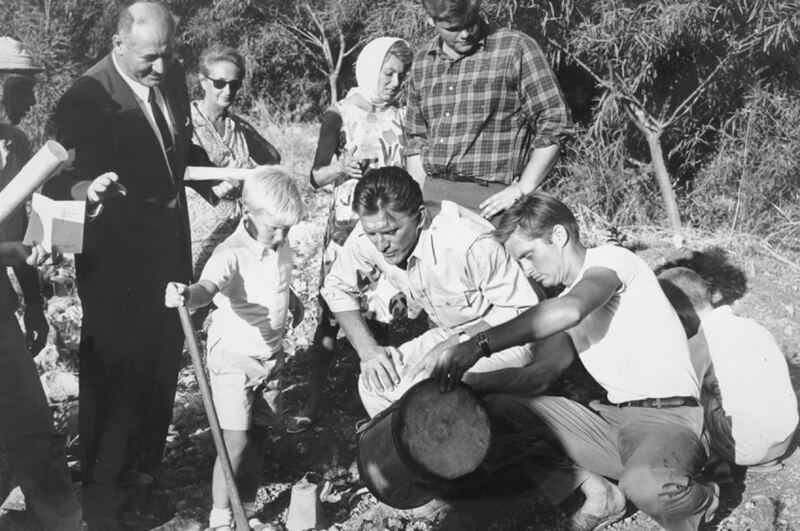 A bit random, yes, but definitely right up my alley. 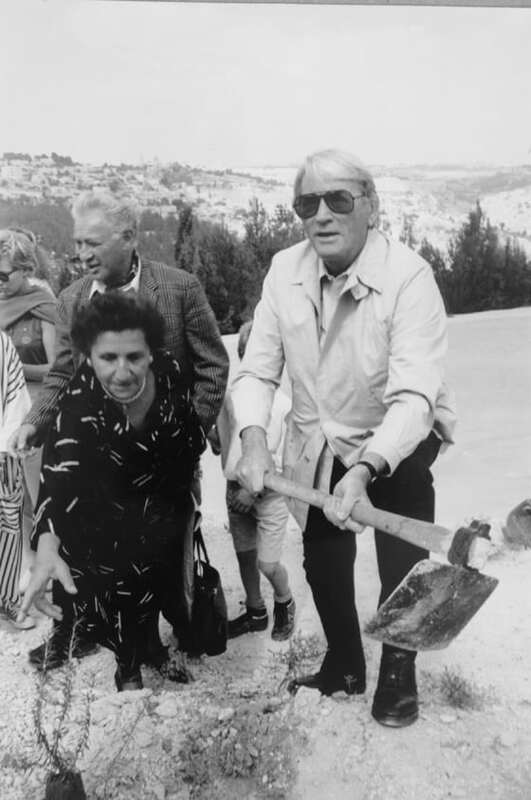 I thought I’d add to this collection some more celebrities, who are iconic in their own right.